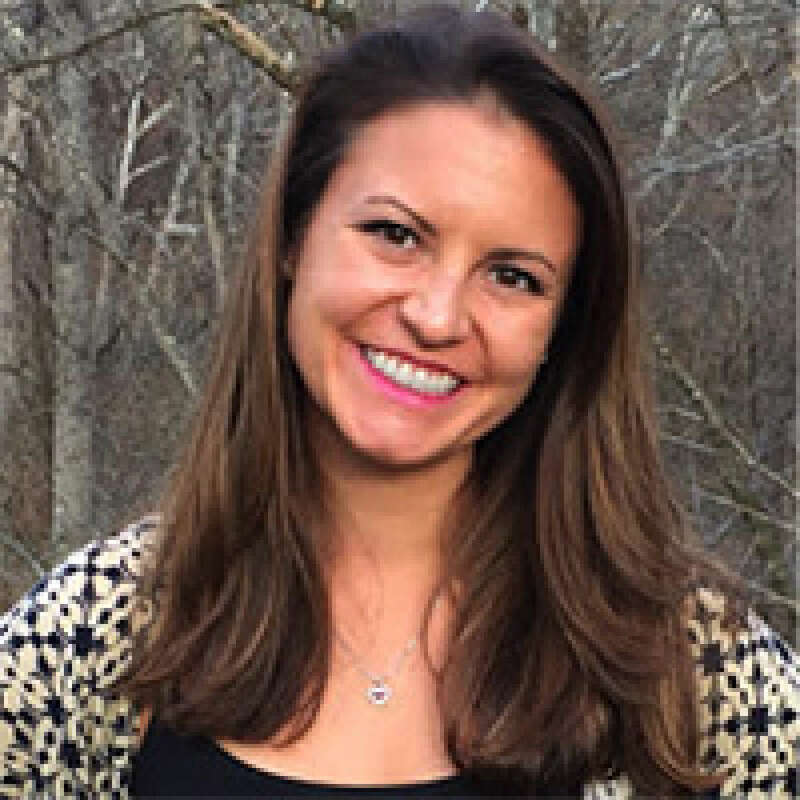 Alexandra J. Werntz, MA, is a graduate student in clinical psychology at the University of Virginia. Her research focuses on both implicit and explicit thoughts and attitudes about different forms of treatment, and how those thoughts interact to predict how patients actually use treatment and take care of their own mental and physical health. She is also interested in dissemination of mental health treatment information, as well as investigating novel forms of anxiety treatments. Request More Articles From Alexandra J. Werntz, M.A.